We just wanted to take a moment to say "Thank YOU!" 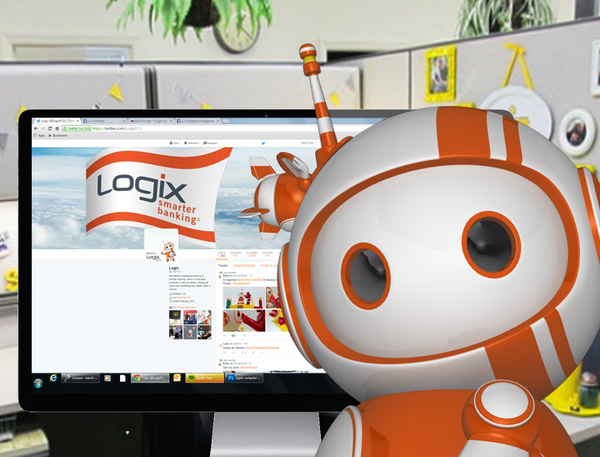 Because of you, your Logix SmartLab blog has reached over 1,000 subscribers! Hooray! We are proud to be a trusted resource on topics such as saving for a car, building an emergency fund, and protecting yourself from fraud just to name a few. Thank you for leaving comments, asking questions, and sharing posts with your friends and family. Your participation not only helps your SmartLab grow, but provides valuable feedback on what you currently like and would like to see at Logix. Speaking of which, if there is a financial topic you wish to learn more about on SmartLab, please let us know in the comments section below. If this is your first time visiting SmartLab, welcome! Enter your email to the right of this post to receive notifications when future blog posts are published. Coming soon! We're making some updates around here to enhance your experience on SmartLab, and we'd love your input. Stay tuned for details on how you can help!